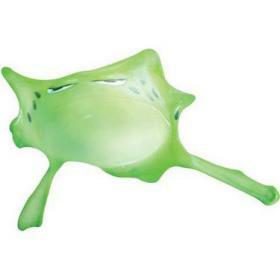 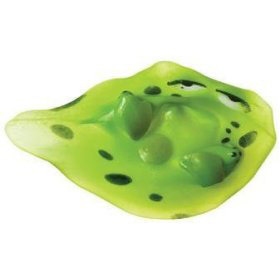 The endearingly grumpy Frog splats on glass, then slowly oozes back to shape. 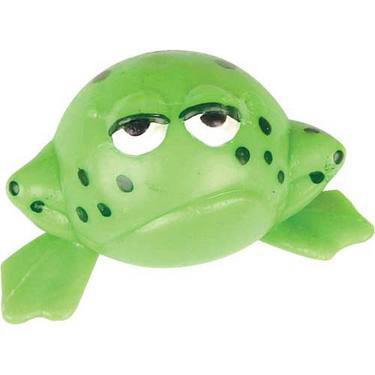 This little fellow has a peculiar charm, in a grumpy, frog-like way. 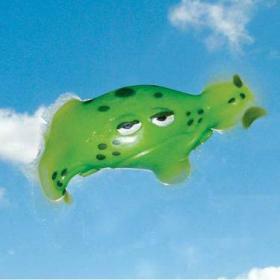 Designed to be thrown vigorously against a window, he makes a satisfying 'splat' and sticks to the glass, before slowly oozing back to his original, portly shape.